Home AF Cares Not Ready Yet To Adopt? Consider Fostering! 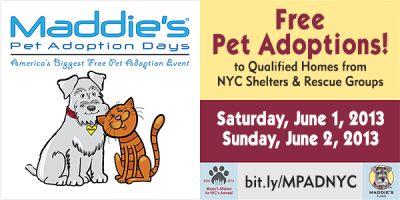 Maddie’s® Pet Adoption Days, is the biggest free pet adoption event and the Mayor’s Alliance for NYC’s Animals is leading the charge in New York City! Mayor’s Alliance hopes to place hundreds of dogs and cats in qualified forever homes in the New York City Area on June 1 & 2. Free adoptions for qualified adopters will be offered throughout the weekend at participating shelters and other adoption locations, and at two large, outdoor adoption events in Manhattan!!! To see other cities participating in Maddie’s® Pet Adoption Days click here! 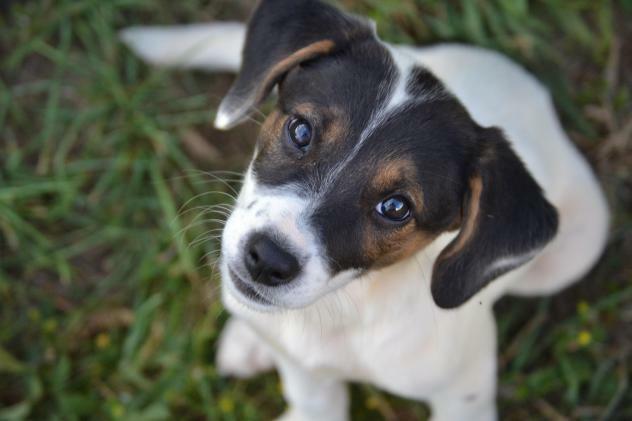 In honor of Maddie’s Pet Adoption Day… Fostering An Animal Can Be Life Changing And Rewarding! The loss of my beloved little Lucky Diamond was heartbreaking for me, and I’m still devastated a year later. Lucky was truly one of a kind, and simply irreplaceable. She was my furry sidekick, roommate, business partner and puppy love of my life. Lucky had separation anxiety and would never let me leave her home, day or night. She came with me to work every day, political events, to the United Nations, on dates and fundraisers. Lucky was the best travel buddy and ventured to meetings with me around the globe. Wendy, Lucky Diamond, Animal Fair’s inspiration, and Baby Hope who lives on Lucky’s Legacy in promoting animal rescue and welfare. Only photo of the two. 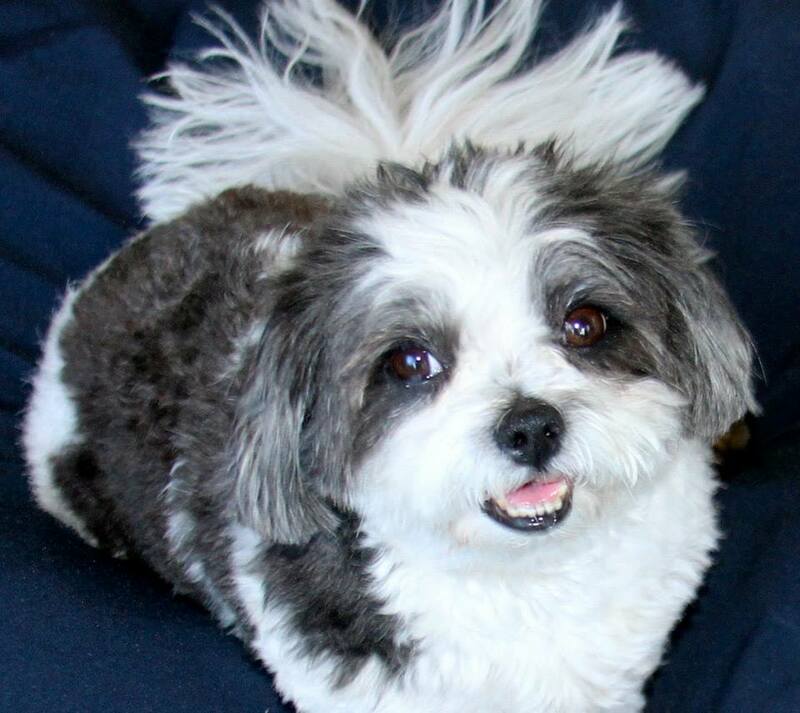 Lucky inspired me to help animals, and I never imagined she would become a pet icon. Lucky was not Lassie, Benji or Rin Tin Tin; nor created to gain fame or fortune. She was Lucky, a dog just hoping that in her lifetime there would be no more homeless animals. 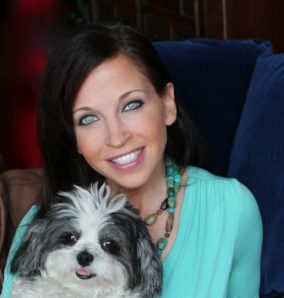 When Lucky and I launched Animal Fair Media (fairness to animals) in 1999, there were 12 million dogs euthanized in shelters yearly, that number has dropped to 5 million. Life can be ironic and magical at times. I was truly blessed when a friend asked me to foster an older dog while Lucky was going through cancer treatment. I never planned on keeping the dog. 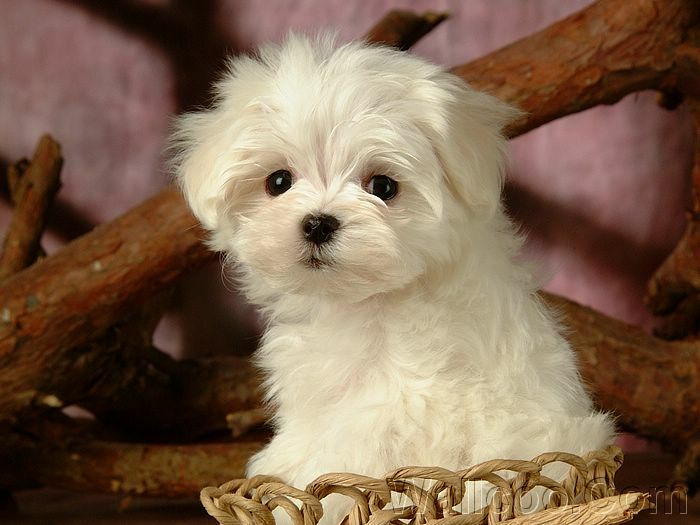 This little Coton de Tulear, named Baby, a little ruff around the edges, was truly heaven sent. Hardly a baby – she was 7-years-old, but so adorable! The morning Lucky passed, I found Baby sitting right next to Lucky, by her side. It was as if they had their own spiritual canine code, Baby comforted Lucky as she went to the big doggie park on the other side. I decided to adopt Baby after fostering her for only three weeks. At first I thought Baby was much younger than her actual age. After realizing Baby is seven-years-old, I looked past her age and recognized the joy and comfort she brings everyday! Fostering and adopting a senior pet can be a rewarding experience and we encourage people looking to rescue a shelter dog to give the seniors hope! The shelters try to put senior dogs in foster homes after they have spent several weeks or months at the shelter without being adopted. Most people wanting to adopt pick pups or kittens, overlooking their more seasoned counterparts. Fostering an animal is a responsibility but also a great way to help your local animal shelter, besides giving an animal a chance. The shelters try to put dogs in foster homes after they have spent several weeks or months at the shelter without being adopted. I am LUCKY that I Have Baby Hope:! 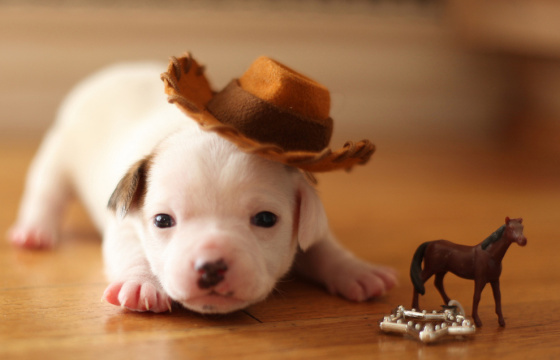 The following are tips on how to foster an animal. I encourage fostering an animal – it can be a life changing and rewarding experience! A foster volunteer helps to correct some of the behavior problems which may be the reason the dog was abandoned or left at the shelter in the first place. The average foster dog is medium-to-large, adolescent and untrained. These dogs are overlooked at the shelter because they are past the adorable puppy stage, but still have plenty of puppy energy that needs an outlet! Aside from daily care such as feeding, grooming, and exercise, basic training is often needed like housetraining, walking on leash, sit, down, and behavior modification such as jumping, mouthing, barking, destructive chewing, dashing through doors is also a usual process. Taking a foster dog to the park might be the walk in the park you expect, socialization and temperament evaluation is absolutely necessary to determine whether the dog is good with different types of people and other animals. 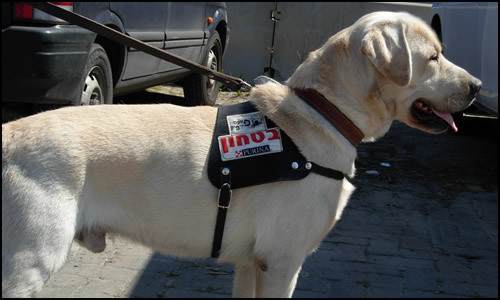 Basic medical care is a must, dispensing medication and taking the dog to vet appointments. Lots of love, playtime and attention will do your foster dog a world of good, and help prepare them for a permanent adoptive loving home! Prospective adopters will have the opportunity to meet the dog in your home setting, bettering the chances of an adoption. But all final adoptions take place at the shelter. I am grateful to be a foster failure…. Maddie’s sponsored this post but the opinions reflected are my own. Previous articleBark Up A Storm — Support Pups for Peace! Next articleTGIF! 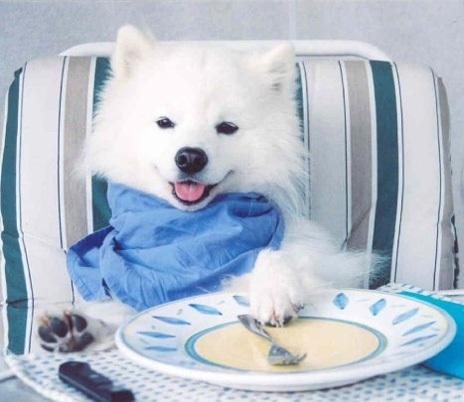 Furtastic Photo – Can I Have Coffee With My Puppy?